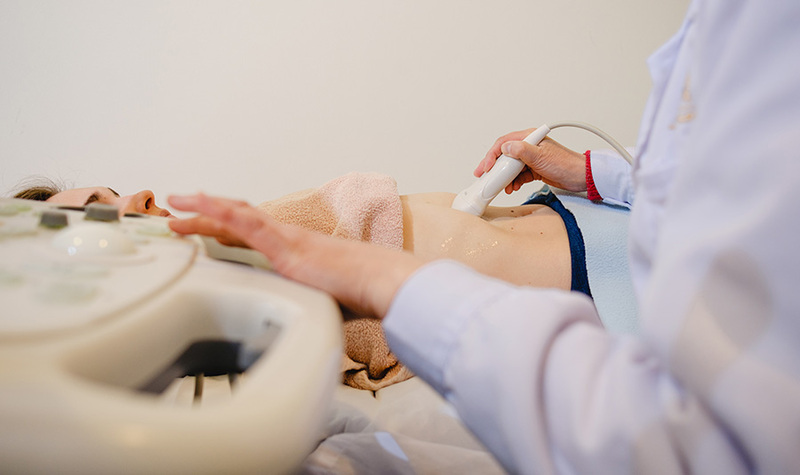 Each Body & Soul medical clinic is equipped with an ultrasound machine. Ultrasound is a procedure that uses high-frequency sound waves to view internal organs and produce images. It enables therapists to perform medical diagnoses of the liver, gallbladder, kidneys, pancreas, spleen, uterus, ovaries, thyroid, prostate, breast and varicose veins. Our specialists use the ultrasound to see what is going on inside the body without the need for invasive exploratory surgery. Body & Soul practitioners complement their diagnosis with ultrasound check-ups when appropriate, to find any internal complications and solve them with accuracy. 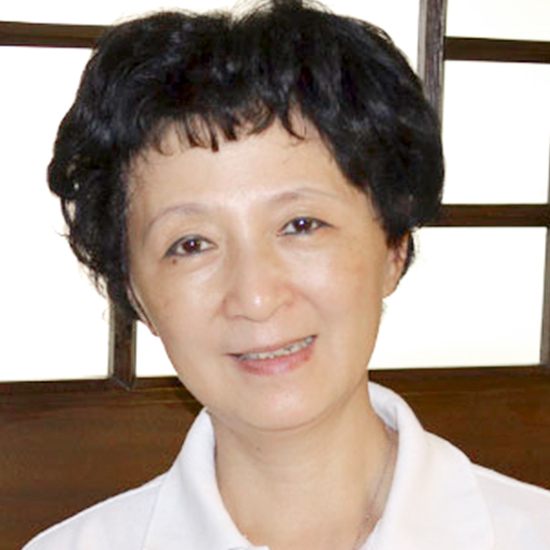 The Hongmei Road Clinic – Hongqiao is equipped with a state-of-the-art digital X-Ray machine to perform safe, fast and clear imaging of the body’s bone structures.